On the 30th anniversary of the collapse of dictatorship in Eastern Europe and Romanian presidency of the Council of the European Union (EU), a comprehensive approach to peace building with a network and cooperation from governments and civil society groups will be discussed with 200 participants from different sectors in Bucharest, Romania. 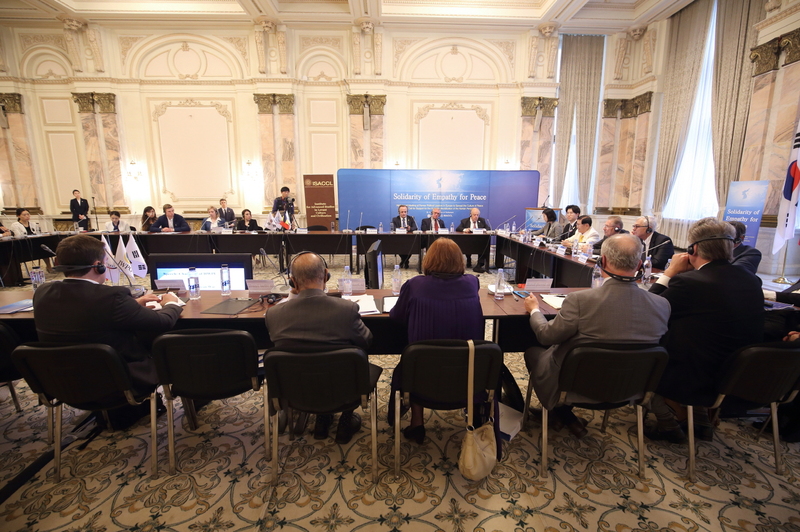 With the title of “The Role of Cultural Diplomacy in Approaching the Protracted Conflicts – Culture of Peace through Understanding the Other”, this conference is held from April 1 to 2, hosted by Ministry of Foreign Affairs in Romania, co-organized by Heavenly Culture, World Peace, Restoration of Light (HWPL) and the Institute for Advanced Studies in Levant Culture and Civilization (ISACCL), and cooperated by Centre for Baltic-Black Sea Studies (Centre for BBS). 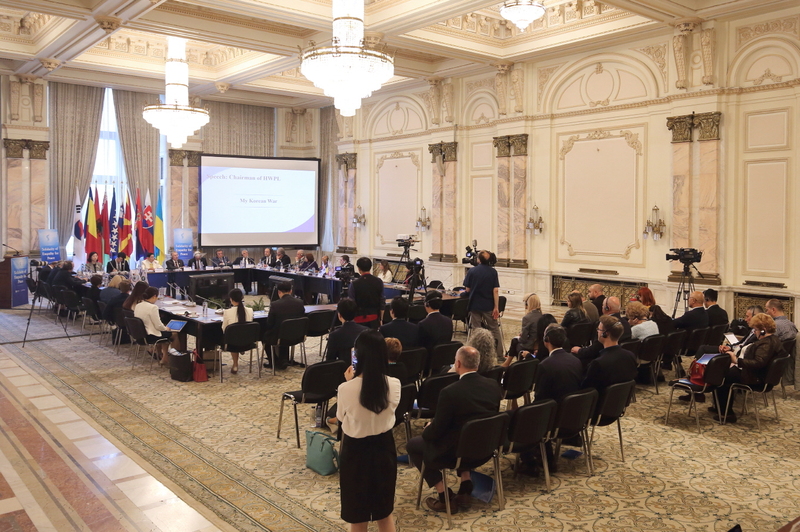 According to the organizing group, this conference focuses on cultural diplomacy to “generate mutual trust and establish avenues for better communication through creating, transmitting and promoting representations of identity” with the recent history of Romania and Eastern Europe that presented multi-ethnic, inter-cultural communication as positive experiences. The conference is a very result of continuous international exchange between Eastern Europe and South Korea at the civil society level. 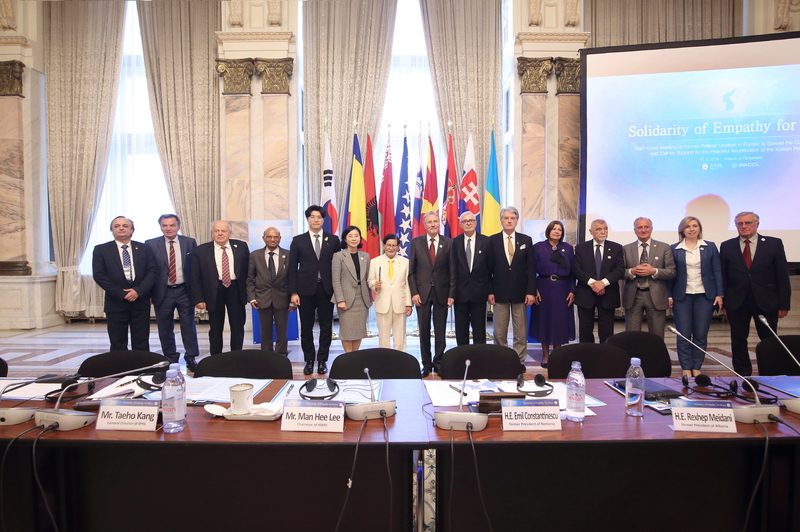 Last year, former heads of state and HWPL based on South Korea discussed mutual development of peace building efforts at the “High-Level Meeting of Former Political Leaders in Europe to spread the Culture of Peace and call for Support for the Peaceful Reunification of the Korean Peninsula”　held in May at the House of Parliament in Bucharest. “The great humanity conversation must now be encouraged so that the larger and larger groups of people could develop free flocks of ideas and knowledge worldwide. 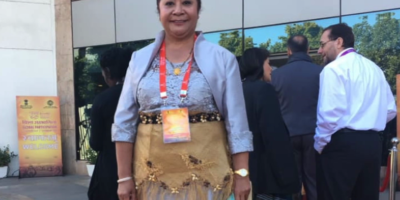 This vision can be developed only if representatives are able to act as plurality of voices, questions and desires of billions of people participating it,” said Hon. Emil Constantinescu in his speech at the High-Level Meeting of Former Political Leaders in Europe last year. HWPL is a South Korea-based NGO registered in UN ECOSOC and executes global peace building campaigns with initiatives of international law for peace, inter-faith dialogue and peace education. It drafted the Declaration of Peace and Cessation of War (DPCW) to promote intergovernmental cooperation for securing principles of peace and citizen participation to develop a culture of peace. Currently, the declaration has gained official support from Central American Parliament, Pan-African Parliament and 1 million citizens from 174 countries. Heavenly Culture, World Peace, Restoration of Light(HWPL), registered in UN ECOSOC is an international non-profit organization working for peace in association with the United Nations Department of Public Information (UN DPI). 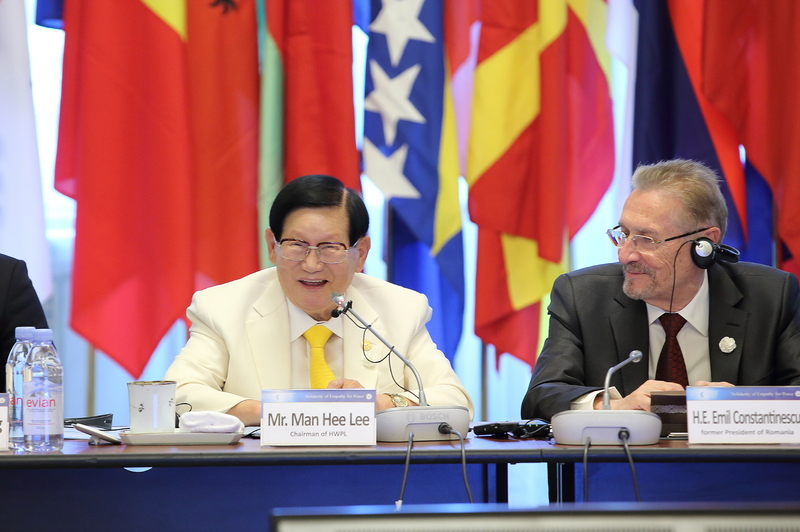 With 70 domestic branches and another international 100 branches, HWPL cooperates with legal experts, religious leaders, press, and leaders of youth and women’s organizations. Current peace activities include the “Legislate Peace” Campaign for implementation of the international law for peace and comparison of religious scriptures research meeting through WARP Offices.